New data released by the Nevada Department of Taxation show that the state made just over a half-billion dollars in its first year of adult-use cannabis sales. The combined sales of medical, recreational, and cannabis-related products amounted to $529.9 in sales and netted the state $69.8 million in tax revenue–140 percent more than what the state expected to bring in. 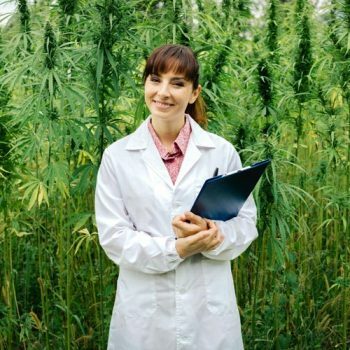 Recreational cannabis sales totaled $424.9 million, generating $42.5 million in tax revenue during the 2017-2018 fiscal year. Before Nevada began adult-use cannabis sales last year, the state anticipated $265 million in recreational sales. For comparison, Colorado sold $303 million worth of cannabis during its first full year of recreational sales. Washington sold $259 million, and Oregon sole $241 million. Adult-use cannabis sales began July 1, 2017, after voters approved Question 2 legalizing recreational marijuana in 2016. There are 64 medical marijuana dispensaries in Nevada, and 61 of those dispensaries are also licensed to sell recreational marijuana. Nevada has authorized a maximum of 136 dispensaries. Despite the huge sales numbers, State Senator Tick Segerblom thinks the numbers would be even higher if the state legalized consumption lounges. 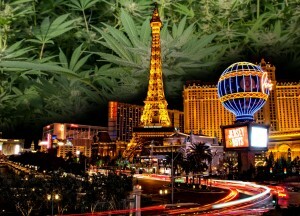 Currently, cannabis use is banned at casinos and other public venues, leaving tourists with few places to consume. Looking to get your Nevada cannabis business a leg up in marketing? 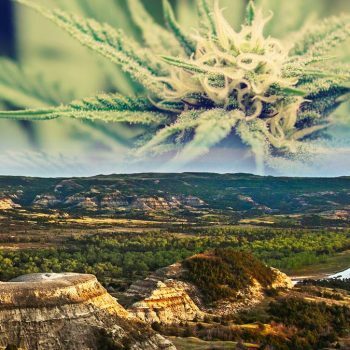 Get started with a cannabis website & design package from Colorado 420 Websites!